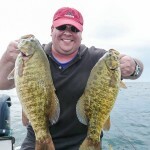 Just going through pictures and if these don’t scream “I want to get on the water” I don’t know what does. 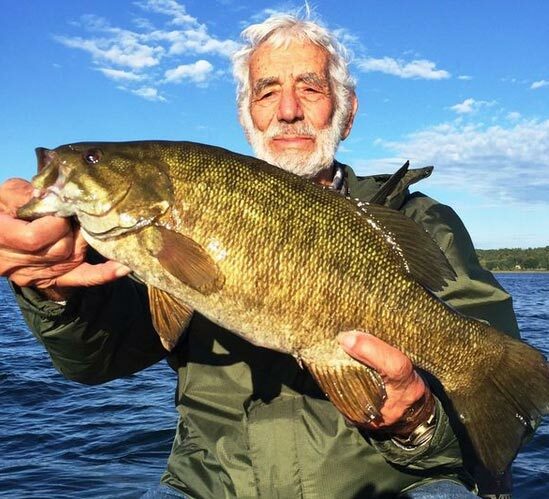 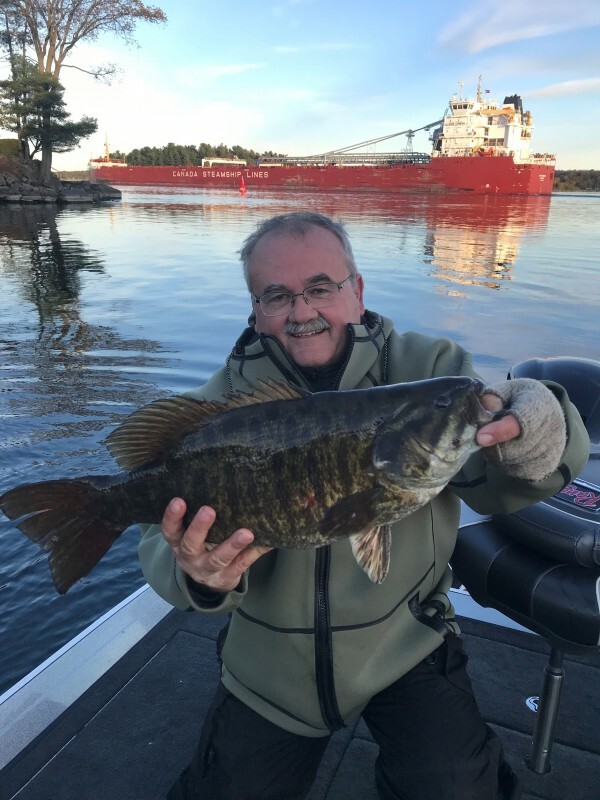 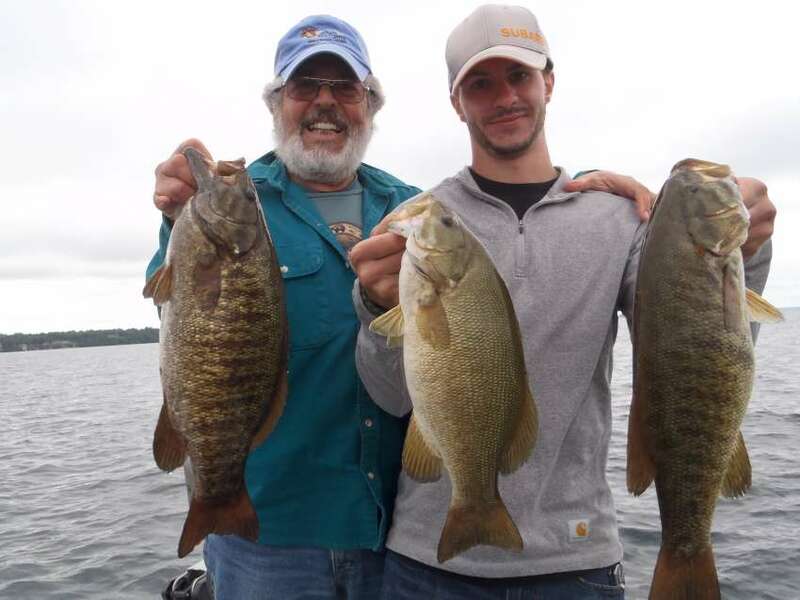 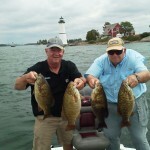 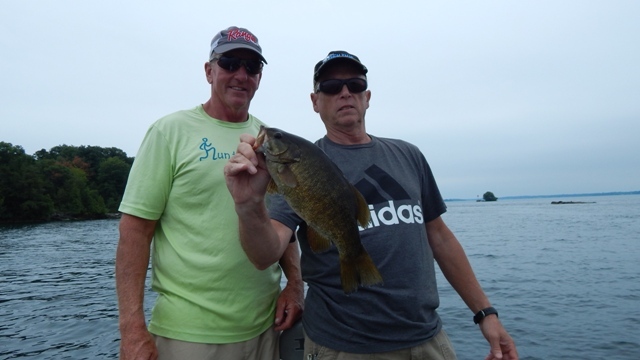 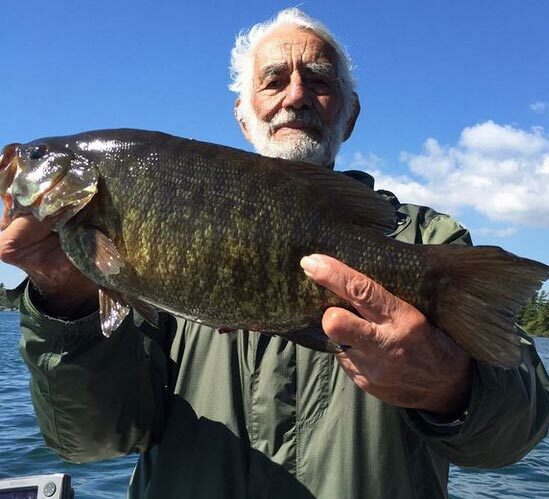 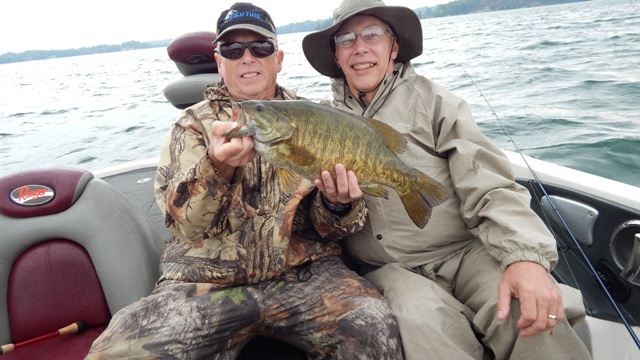 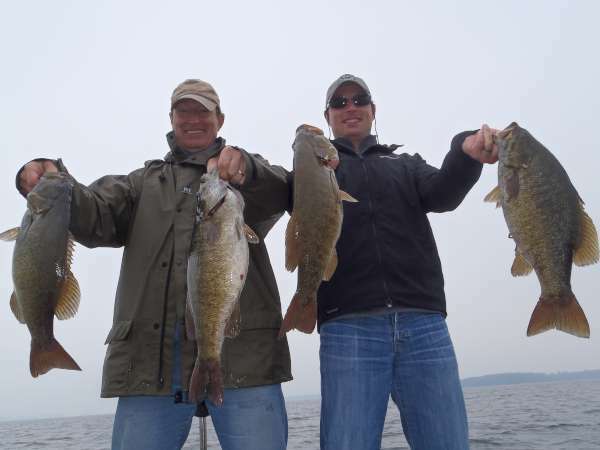 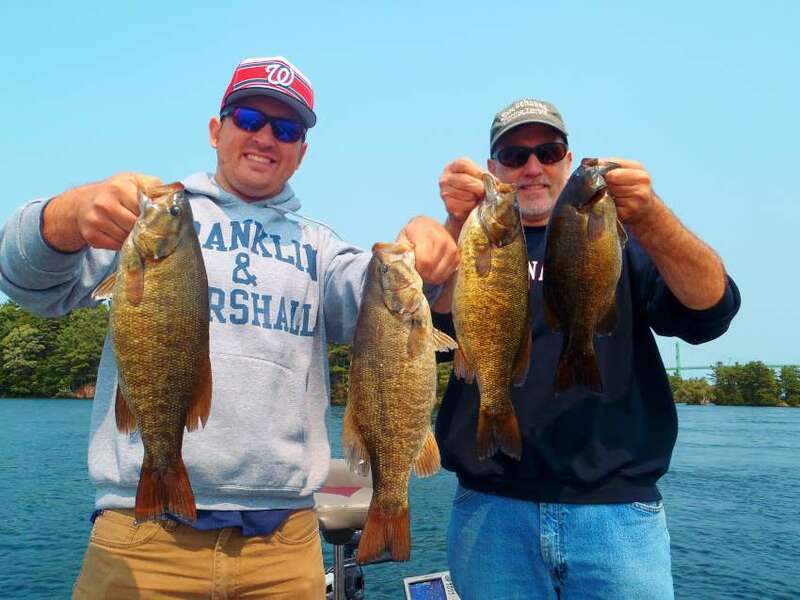 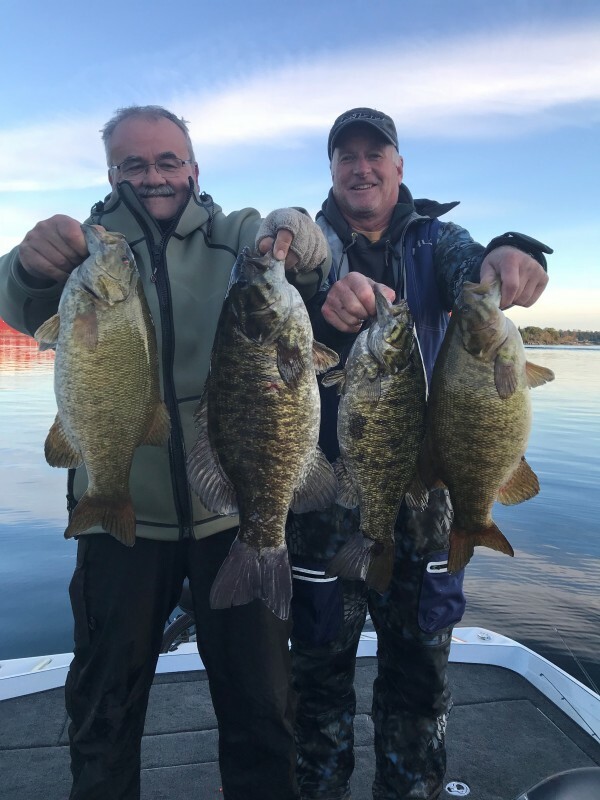 Lou and Alex a Grandfather/Grandson team slammed giant smallmouth bass on the St. Lawrence River. 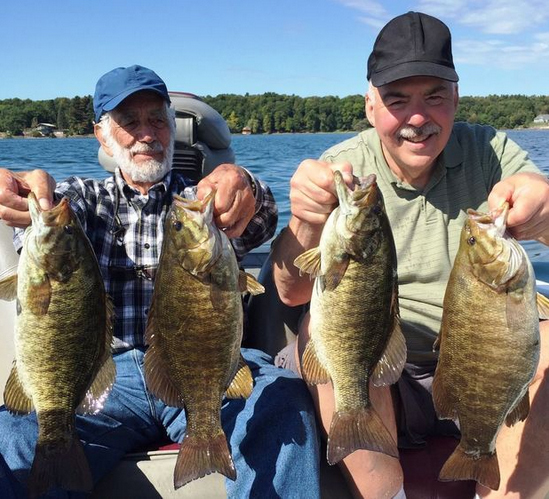 This dynamic duo really know how to put fish in the boat. This day’s largest was 5.25lbs; yet another St. Lawrence GIANT! 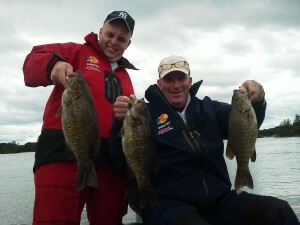 Thanks for a great day guys, look forward to seeing you again. 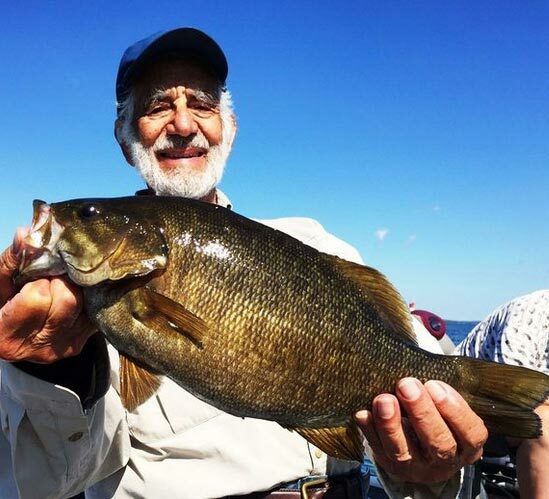 We’ve spent a lot of time on the water bass fishing, but we’ve never had a day fishing like we had with Dean Meckes on Lake Ontario. 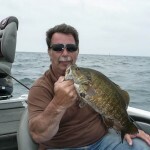 The day started early and Dean was there waiting for us at the dock. 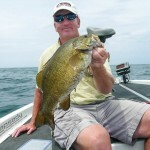 Dean has a welcoming personality and instantly made us feel at home on his boat. 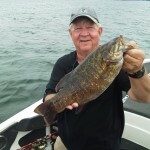 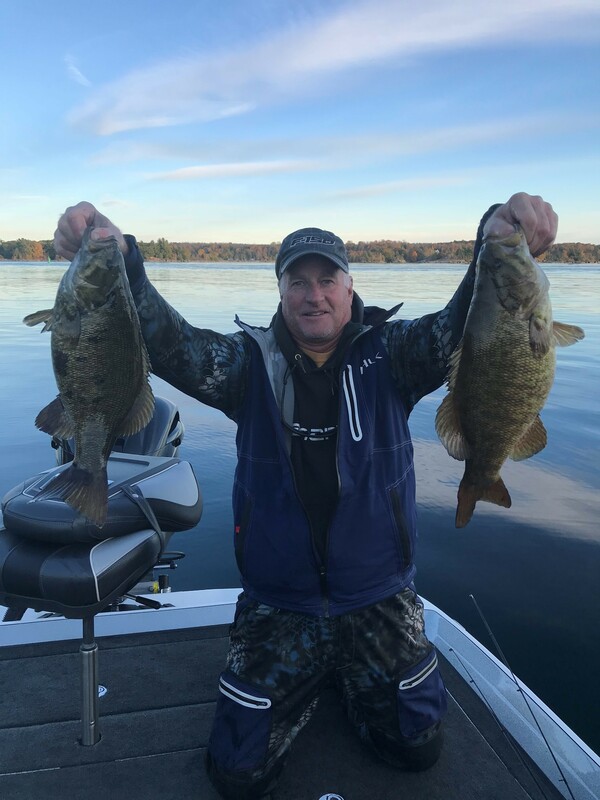 We didn’t have any bites at first, but within 30 minutes Dean moved us and we were soon reeling in some of the largest smallmouth bass we have ever seen. 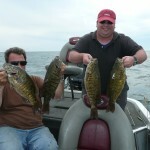 Each fish was bigger than the last, making that next fish the biggest smallmouth we’ve ever caught. 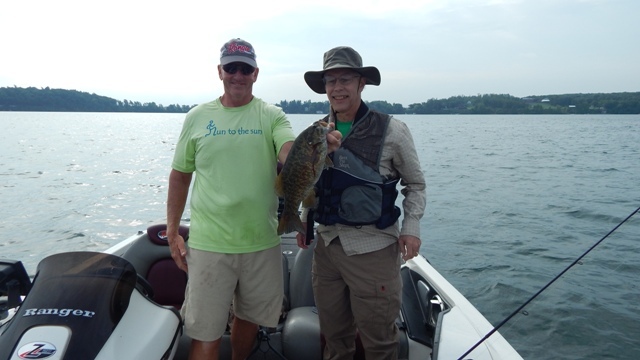 We can’t wait to get out on the water with not only our new favorite fishing guide, but someone we now consider a friend. 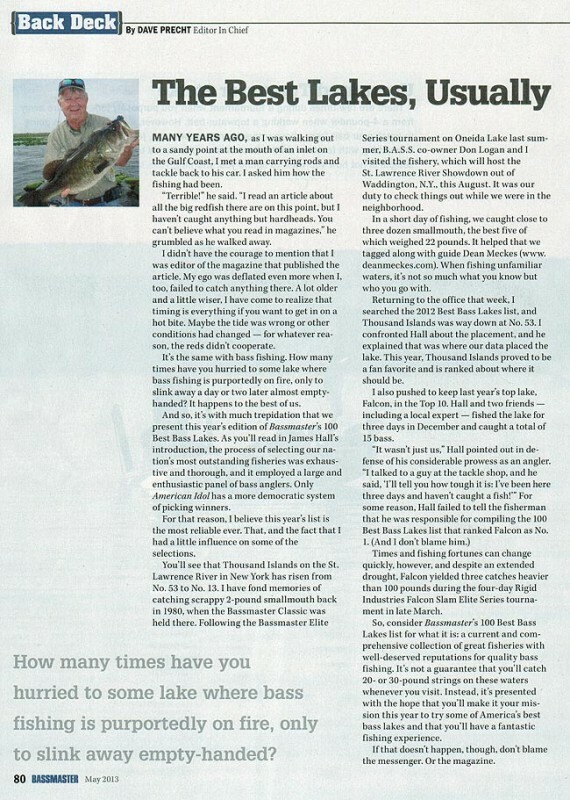 Thanks for everything Dean and we’ll see you soon! 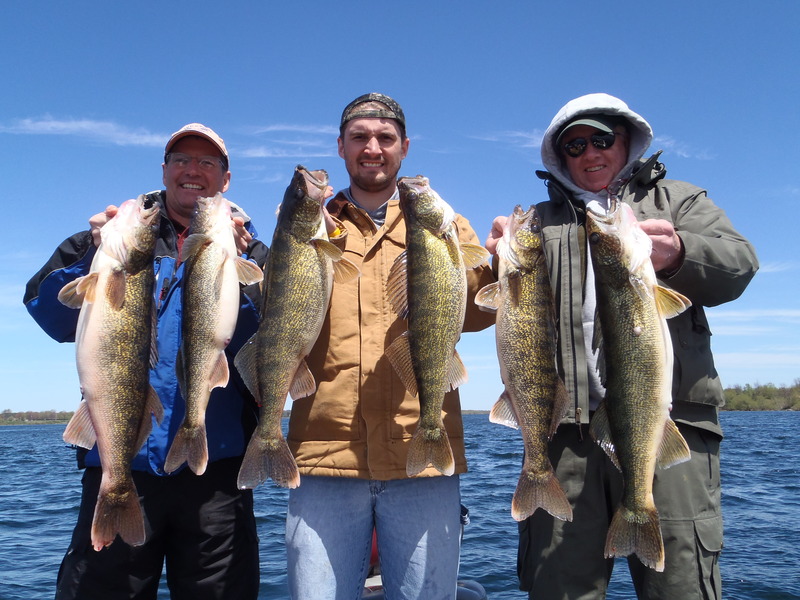 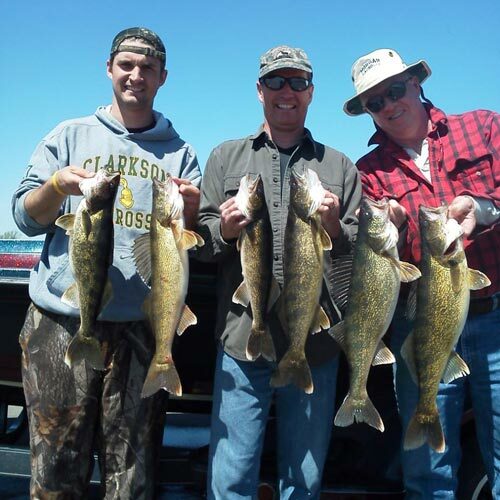 Lake Ontario 2012 Walleye Opening Day! 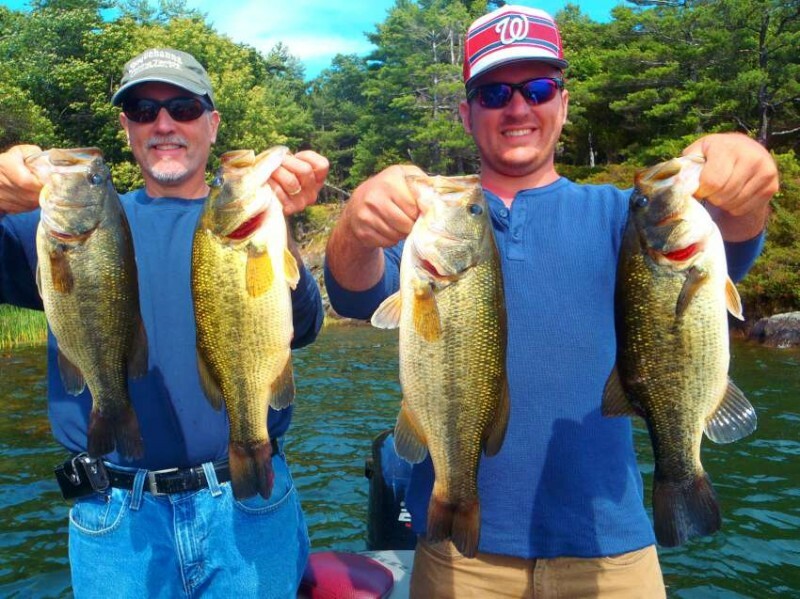 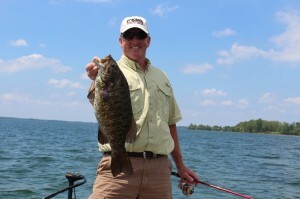 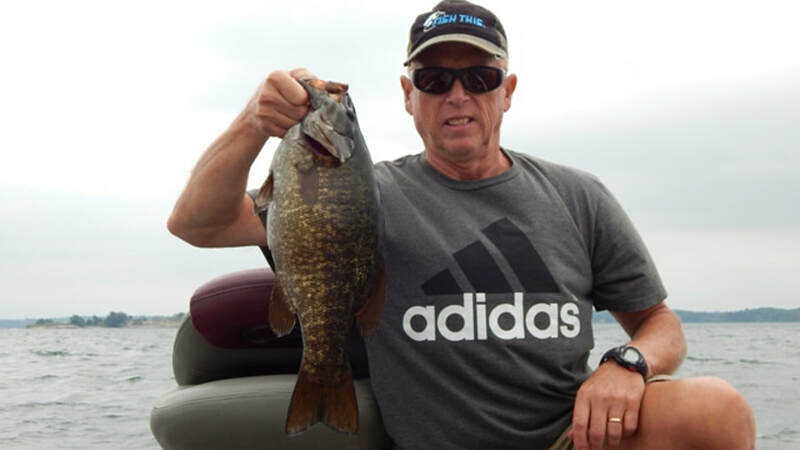 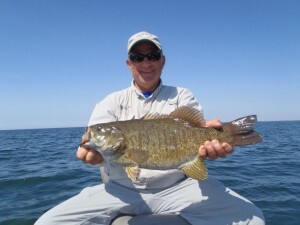 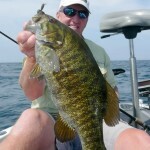 Lake Ontario Bass: Easy As 1-2-3 | Lake Ontario Outdoors.